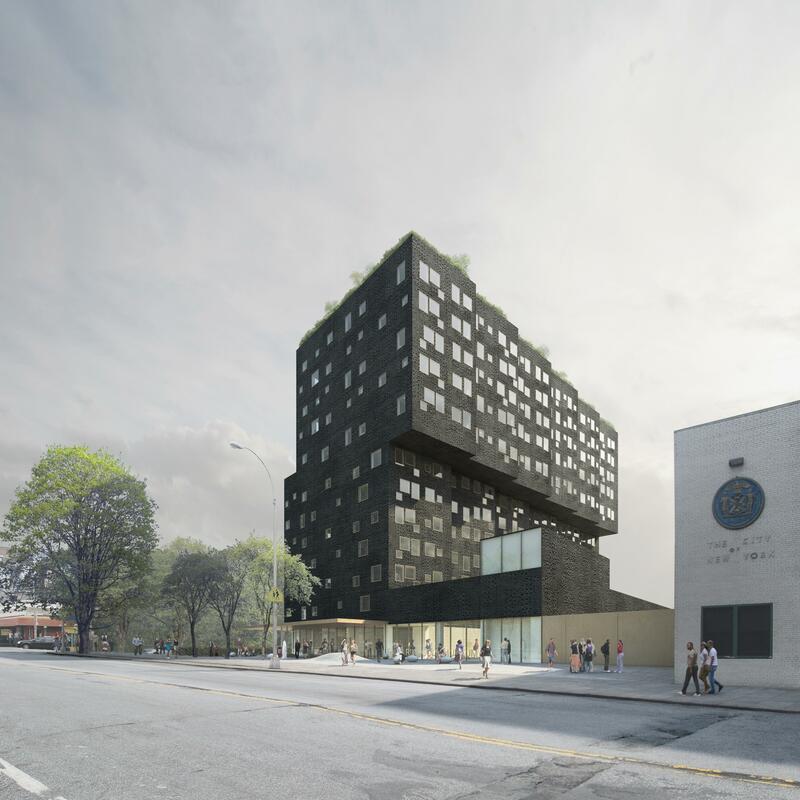 Thirteen-story building would house the Faith Ringgold Children’s Museum, a day care center, and provide 124 affordable housing units. On September 15, 2010, the City Planning Commission approved Broadway Housing Communities’ rezoning proposal to facilitate the development of a thirteen-story affordable housing project in the Sugar Hill section of West Harlem. Broadway Housing proposed rezoning the northwest portion of a block bounded by West 155th and 153rd Streets and St. Nicholas Place and St. Nicholas Avenue from C8-3 and R7-2 to R8A. The rezoning area comprises two lots and portions of two others. Broadway Housing owns a two-story parking garage facing West 155th Street, and the City owns an L-shaped lot to the south of the garage that faces St. Nicholas Avenue and is occupied by the Department of Environmental Protection. Broadway Housing plans to replace the garage with a thirteen-story, 124-unit affordable housing project known as Sugar Hill.